“Buy, build and integrate” – that was the strategy that Global Risk Partners (GRP) was quick to highlight as it released its financial results earlier this week, noting revenue in excess of £110 million and GWP topping £700 million. However, what exactly does that strategy involve and what do the brokers and MGAs that this acquisition-hungry vehicle has been quick to snap up stand to gain? 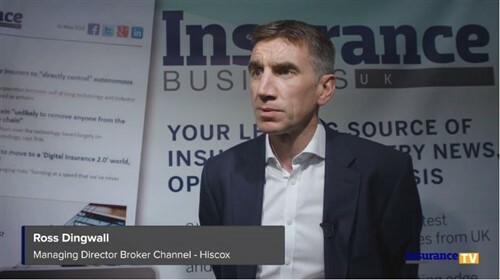 “Typically, it’s all the things that are in the eye of the vendor,” explained Mike Bruce, the group’s CEO of broking, speaking to Insurance Business. “They are usually entrepreneurial client facing people – and that’s what they want to focus on. “So, we look to take on those other functions – we offer a central oversight on finance, management of accounts, consistent compliance procedures, HR/development functions. We also do product development centrally and share that across all of our businesses. There’s a whole host of things that we do. Bruce explains that integration is vitally important to the business despite “many assuming we don’t integrate businesses.” In fact, he suggests integration is the key to getting the best of both worlds – and as such GRP looks to integrate around data, client money, client procedure and relationships. It’s an approach that is paying off for the businesses GRP acquires – and the look and shape of those businesses can be quite different. This year alone it has made 12 acquisitions, many of which have been varied in their nature – from Douglas Insurance, a bolt-on to the County Group, itself a GRP acquisition, as it looked to expand in South Wales; to DCJ Insurance Brokers, a well-respected business in Chesterfield, the CEO of which, Dave Jones, Bruce had personally known for years; through to Camberford Law, now rebranded as Camberford Underwriting, an MGA specialist business that had shown great signs of growth. So, are there any typical characteristics that GRP looks for in the broker and MGA businesses it acquires? “We don’t buy businesses that are in distress,” stressed Bruce. 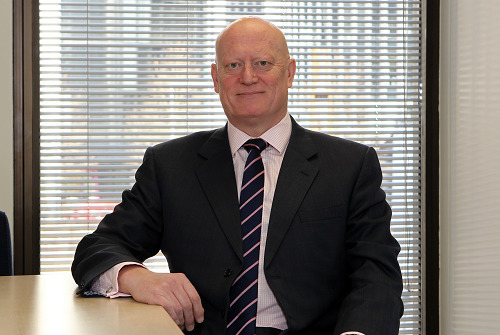 “They must have a track record of growth so we can work with the vendors to maximise this. “We want businesses with strong underwriting results, so we can ensure our underwriting partners do make a profit from our business. We want good management teams who are keen to stay with the business and are keen to help it grow. Having activity with brokers in their geographic territory is also important, according to Bruce. But what if the brokers themselves are unsure about making a deal? “There can be many typical concerns,” says Bruce. “What happens to staff, brand of business, and how much day to day interference will we make?